Life is definitely more colorful with love and people to share it with. Fill your most special day with color and wonder with messages given by friends and family. 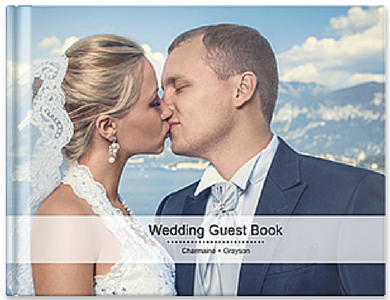 Create a wedding guest book that's as vibrant as the love you share with your special someone.